Today is National Lobster Day — and it kicks off the start of a season of sinking our teeth into one of our favorite beach-y treats! 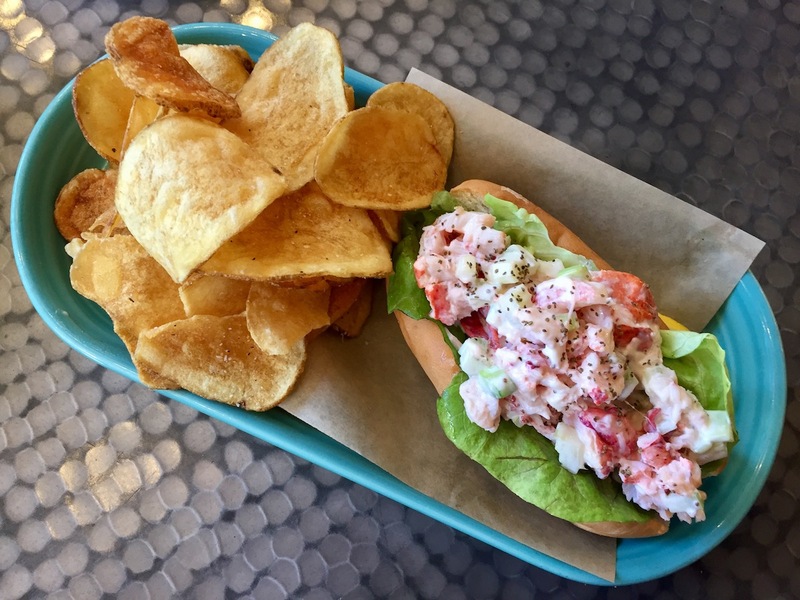 Lobster rolls are wicked popular in New England, of course, but restaurants around the country are also down with the summer-on-a-roll treat. 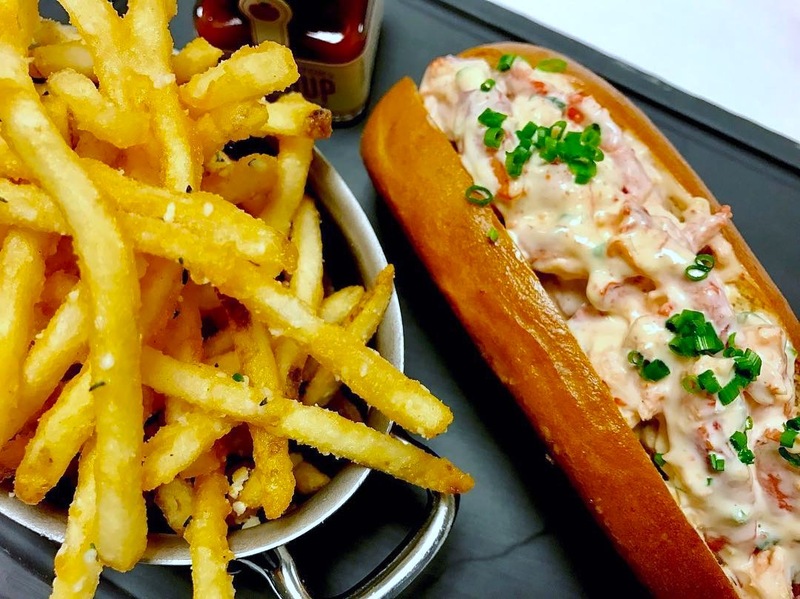 Here are 16 restaurants where you can enjoy top lobster rolls on this delicious day, be it classic or one with a twist. Chef James Lintelmann’s chunky lobster roll keeps things interesting with a little fruit. The roll is created with housemade crème fraîche, fine herbs, shallots, chopped celery, and honey crisp apple. Make a reservation at Baptiste & Bottle. Order the lobster roll and you’ll get fresh lobster with tomato, spicy mayo, oranges, and arugula, all crowning a brioche bun. The waterfront restaurant is reminiscent of a Parisian bistro and St. Tropez, too. Make a reservation at Avenue Restaurant. On lobster’s special day, Blue Island is serving its lemon-mayo-and-celery lobster roll, wrapped in butcher paper at a discounted price. Make a reservation at Blue Island Oyster Bar & Seafood. 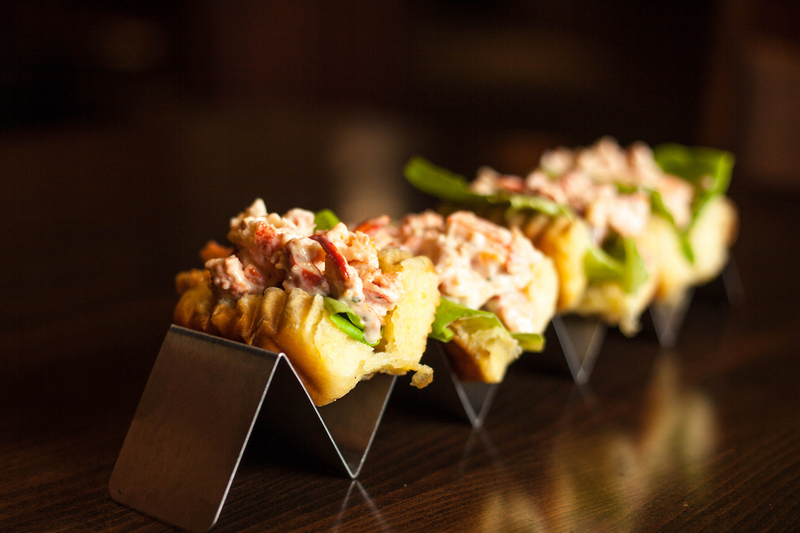 Decision time: Order the Maine-style lobster roll — chilled lobster salad tossed in light mayo and scallion dressing. Or, Connecticut style — fresh-picked lobster meat warmed with butter and lemon with Kewpie mayo. Both come on a toasted top split bun. Make a reservation at Cull & Pistol Oyster Bar. It’s’ a steakhouse, true, but on National Lobster Day, you gotta skip the steak and head straight for the lobster roll, built with butter-poached lobster, tarragon aioli, and butter lettuce, with a brioche bun. Make a reservation at Vince Young Steakhouse. 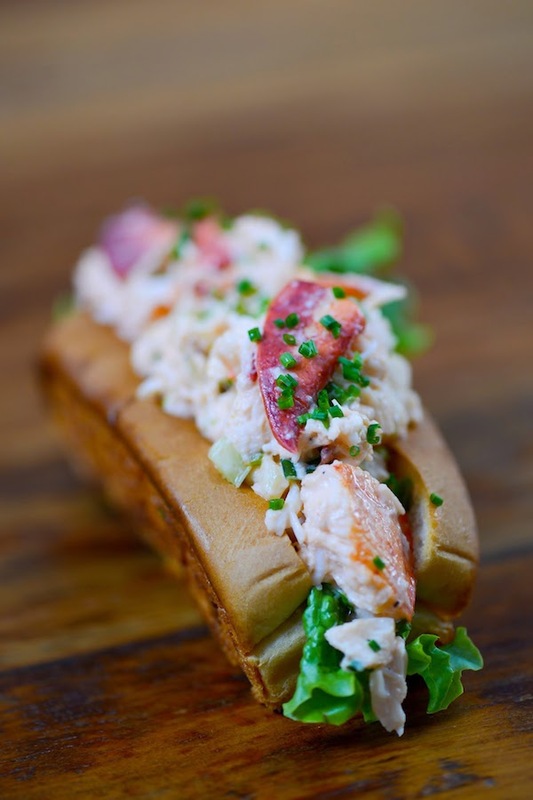 Celebrity chef and seafood expert Rick Moonen’s lobster roll is created with shaved fennel, celery, and lemon crème fraîche on a buttery roll — what happens in Vegas also happens on Instagram in this case. Make a reservation at Rick Moonen’s RM Seafood Restaurant. Order the W&M Lobster Roll and you’ll get chunks of Maine lobster claw meat, shredded cabbage, red bell peppers, and red onions tossed in a housemade aioli (with hints of vanilla and lavender). Make a reservation at Ways & Means Oyster House. The lobster roll at this modern seafood-centric Disney restaurant features one-and-a-quarter pounds of Maine lobster meat that’s dressed lightly in lemon-infused mayo and arrives on a buttered roll. 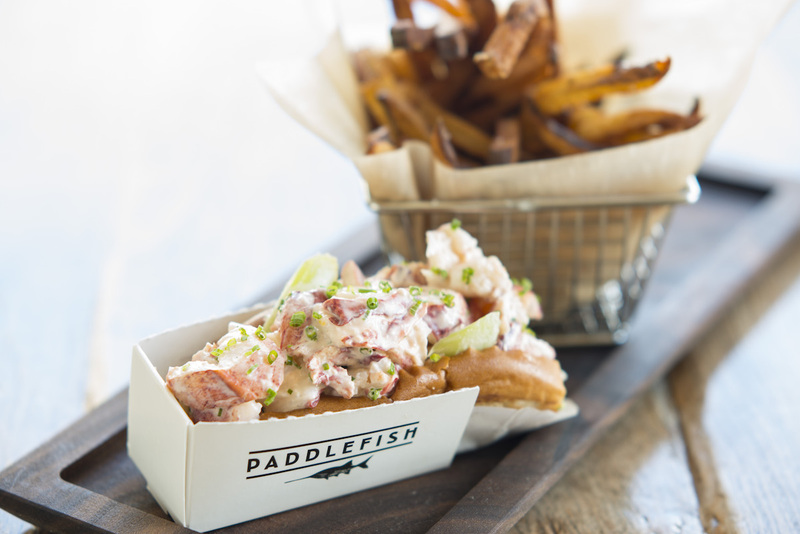 Make a reservation at Paddlefish. Purists take heart. You’ll find a classic New England lobster roll in this smart Cambridge restaurant — lobster meat with a hint of mayo on a griddled roll. Make a reservation at The Hourly Oyster House. 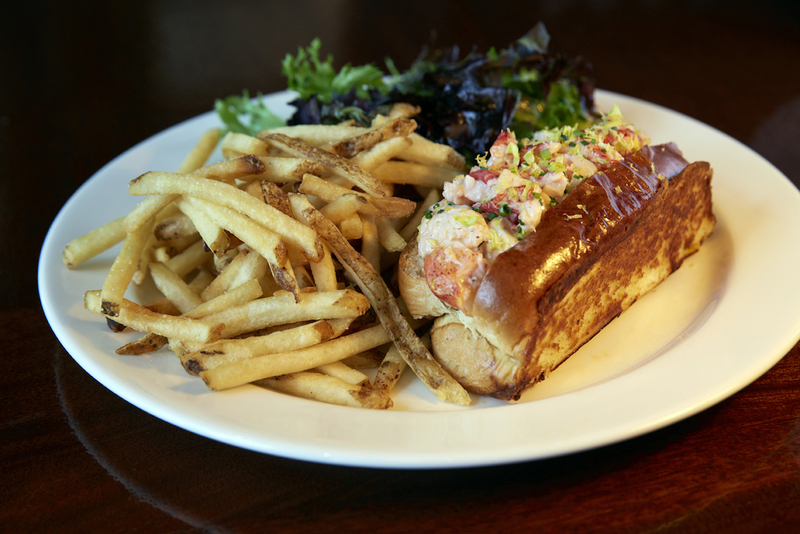 Top Chef alum Fabio Viviani’s lobster roll is on the lunch menu. It’s a citrus-poached lobster with frisee bacon vinaigrette, sliced tomato, herb mayo and it comes served on a toasted brioche bun with a side of crispy truffle fries. Make a reservation at Siena Tavern. Celebrate National Lobster Day and the view of Long Island’s Great South Bay. 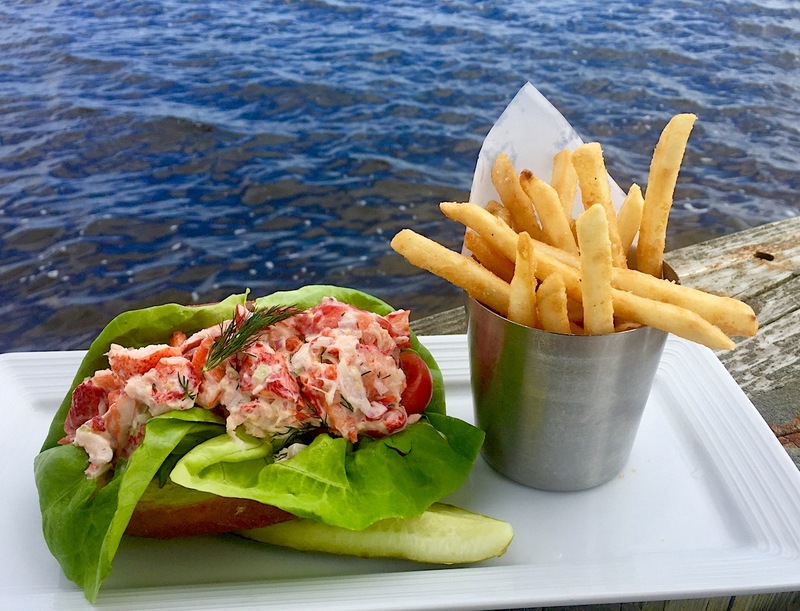 Order the New England roll—you’ll get perfectly chilled lobster salad on a buttered roll with a side of water vista and fries. Make a reservation at View. 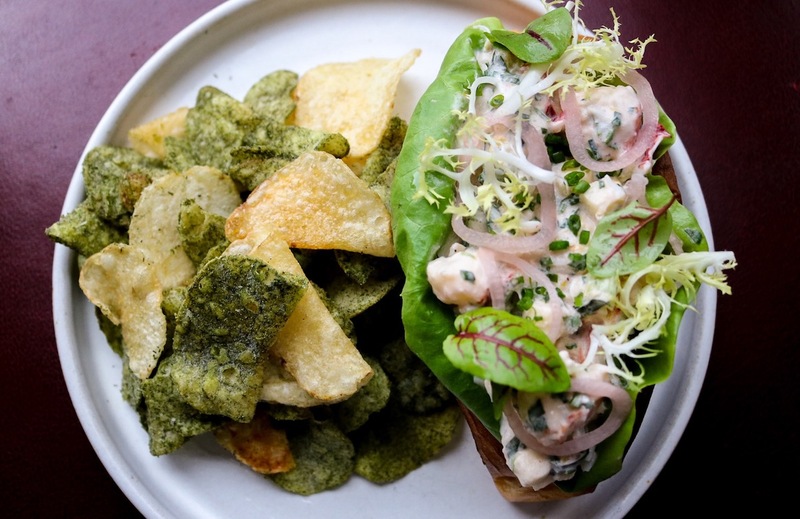 Kingbird at the Watergate Hotel, Washington, D.C.
It’s a New England Lobster roll — with a twist. This ocean treat is created with yuzu mayonnaise, and scallions on a brioche bun along with classic pommes frites. Make a reservation at Kingbird at the Watergate Hotel. 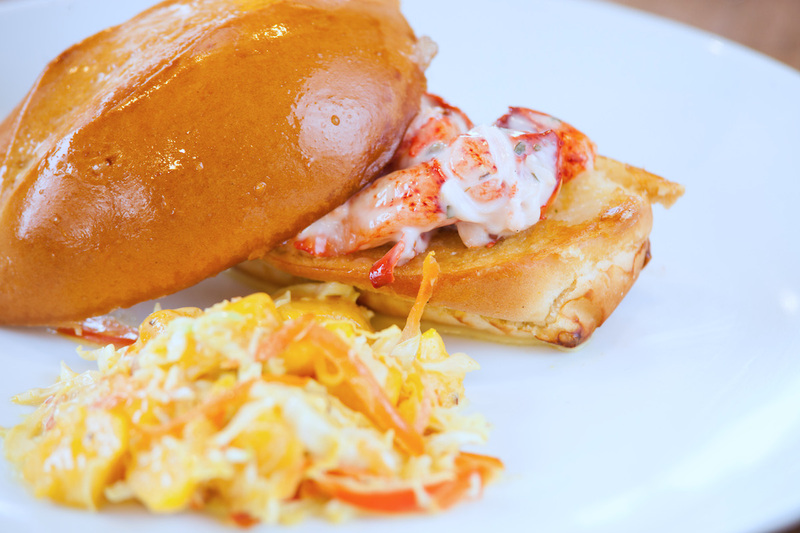 The humble lobster roll gets a makeover, thanks to chef Gary Caron. The lobster meat is “pulled right from the waters glimpsed from the restaurant’s expansive windows” and bathed in a lemony aioli and served on the classic toasted hot dog bun — with French fries and truffle ketchup. Make a reservation at Striper’s. 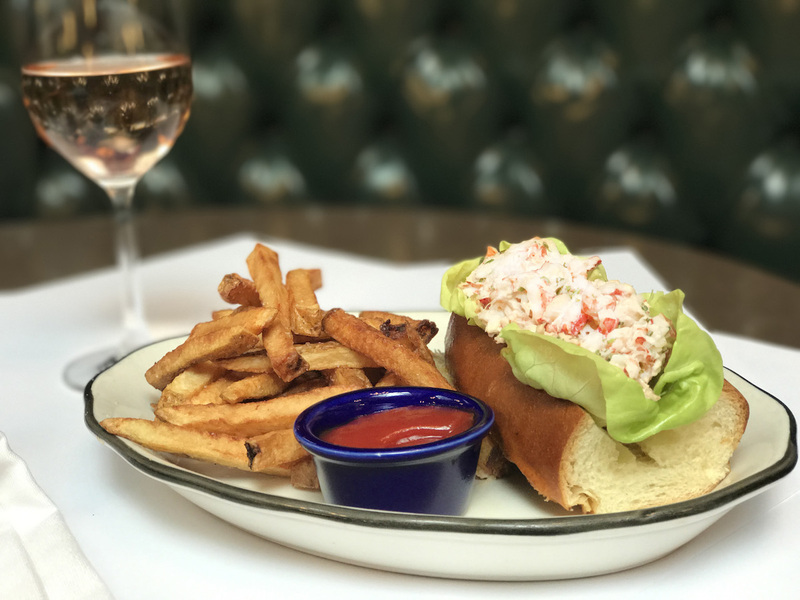 A fresh lobster roll in midtown Manhattan’s East Side in an Art Nouveau-inspired American bistro — only in New York. 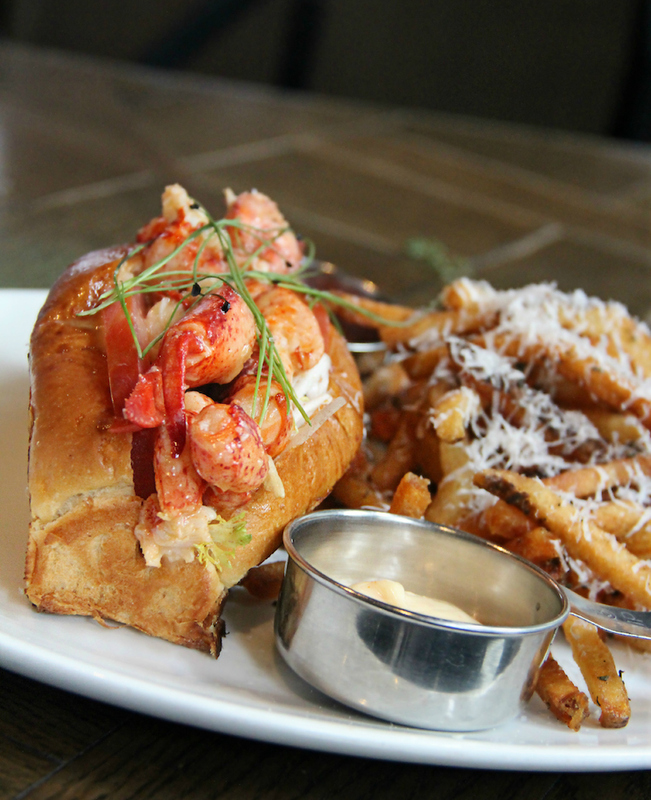 The lobster is tossed in a tarragon aioli and served on a buttered brioche bun with hand-cut fries. Perf with a Provence rosé. Make a reservation at The Bar Room. 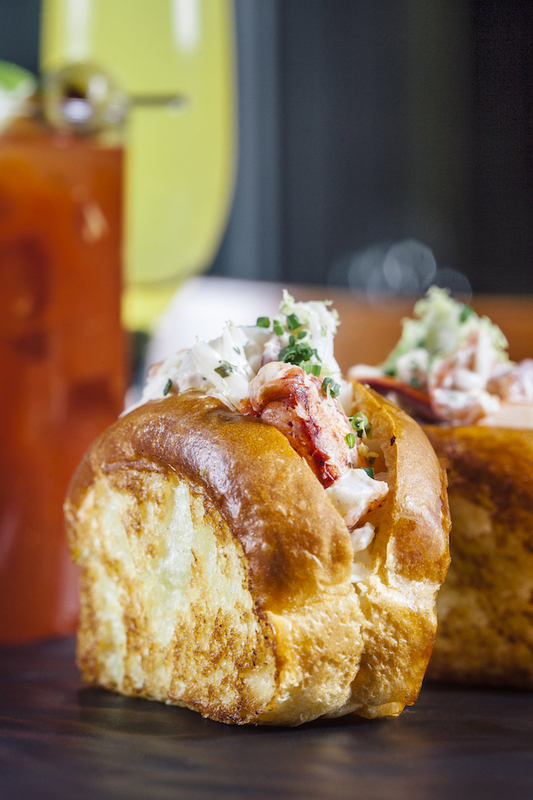 Made with Maine-sourced, hard-shell lobster meat, executive chef Ken Lingle’s roll is worth its salt. He lightly dresses the meat with a high-quality mayo, sea salt, white pepper, and lemon juice — and the roll is upgraded here to sub-sized and griddled in butter. Make a reservation at SALT Kitchen & Bar. You’ll have a choice — mayo or lemon brown butter with your lobster. 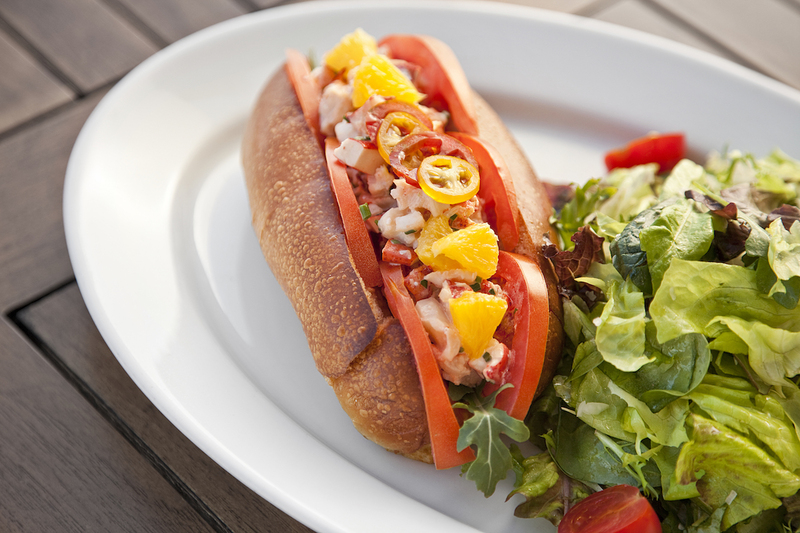 Either way, the Nubb’s Lobster Roll is created with poached lobster meat and served on a split-top hot dog bun. An ocean-view and lobster roll — perfect summer combo, if you ask us. Make a reservation at The Tiller at Cliff House. What are your picks for the top lobster rolls to celebrate National Lobster Day? Tell us your faves here or over on Facebook, G+, Instagram, Pinterest, or Twitter. And, remember to snap + share your #dishpics with us on Instagram for a chance to win in our weekly giveaway. P.S. : Drink pics qualify as #dishpics. Red Hook Lobster Pound in Brooklyn should definitely be on this list. Their maine style lobster roll is great but my favorite is the Connecticut! Ah Rhode Island! That’s the best. We are the Ocean State. So delicious and delectable!! 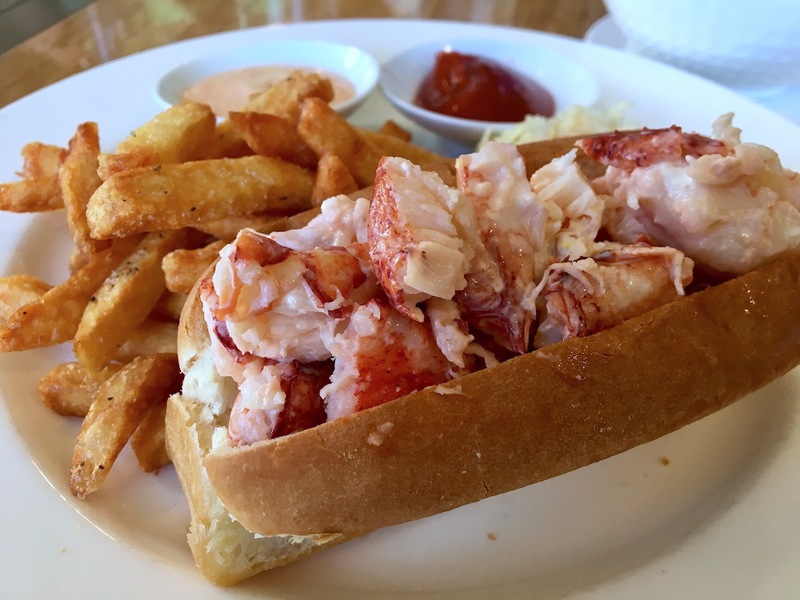 I want a lobster roll NOW… right now!! I’m from Massachusetts originally and there is a little diner in Ayer Known as Tiny’s Restaurant on Route 2A that serves a lobster roll to beat all in taste and weight! Lafayette House, founded in 1784, Foxborough, Massachusetts. Serving the best lobster rolls for at least 80 years. The lobster roll at Braize in Bloomington IL needs to be on this list! Pool street market in Biddeford Maine. The best !!!! Baptiste and Bottle just doesn’t look right and why would I want apple on my lobster roll? You really missed the boat on this one – Belle Isle Seafood in East Boston has all these beat ! California? Chicago? Las Vegas? You must not be from New England. The best lobster roll I ever had! C’mon, most of these aren’t even close to the lobster roll I had several days ago at Joe Loves Lobster Rolls in Okatie, SC on Rt. 170. Bayley’s Lobster Pound. Pine Point (Scarborough, ME). Where my great grandmother invented the lobster roll. Still the best in the state & nation for the real thing. Don’t forget Peacemaker in the ❤️ Of the Midwest St. Louis MO. Sea Watch Fort Lauderdale has the BEST lobster roll! Connecticut is the bomb. Lobster. Butter, top cut roll. Perfect needs no embellishments. The Canteen in Provincetown, MA is my all time favorite. The Jamesport Manor Inn on the North Fork of Long Island. Hands down the best Lobster Roll I ever had. Best I ever had was on Martha’s Vineyard on the local tour at a stop where I enjoyed my very first Lobster roll for just $8.00 and enjoyed every bite. Also enjoyed one at Panara in Bewport, RI. Red’s Eats in Wiscasset, Maine has the best lobster rolls, BAR NONE!!! You missed the lobster boat. What about just a hot buttery lobster roll with fries and Cole slaw on the side. 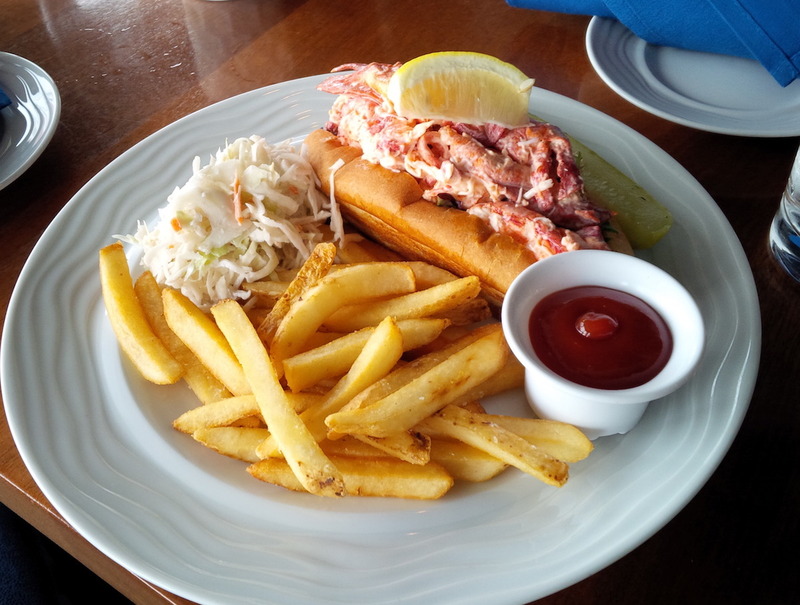 Connecticut has the mouth watering classic at Lobster Landing in Clinton CT. Also captain Scott’s Libster Deck in New London Ct.
Sesuit Harbor Cafe in West Dennis (Cape Cod)…Best & Biggest & What a view…!! If you’re in Lake Hopatcong NJ, Check out Upstream Grille. They have a Lobster Croissant that is amazing. Estes Lobster House Harpswell ME has long been my favorite. Although I now hear Erica’s at the Dolphin Marina in Harpswell is now the locals’ favorite. Will be up there in July to give them a try. Moby Dicks, Wellfleet, MA. .. (cape cod) So delicious! Red Zeppelin food truck (yes!). In greater Miami- Ft Lauderdale, FL. They hit different spots nightly during the week. 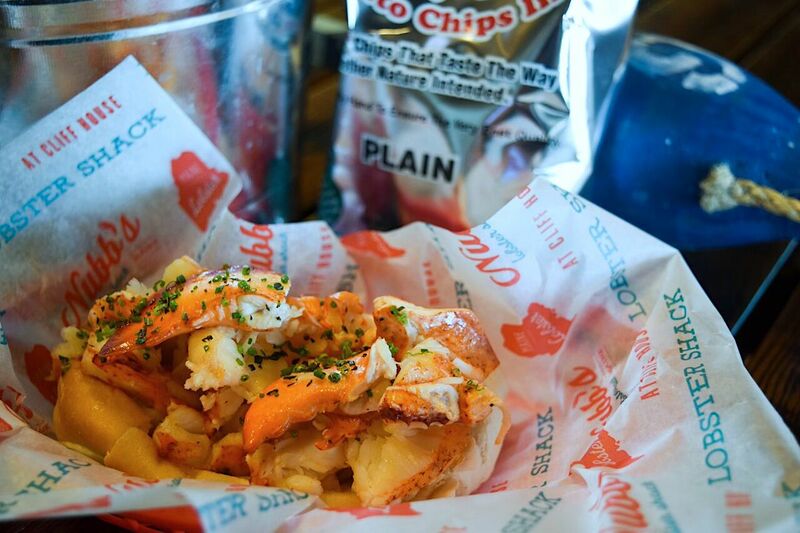 Approx 3/4# of pure Maine lobster meat mixed with mayo served on a drawn butter – slathered bun. Pure delight. Bread & Brine in Hastings-on-Hudson, NY.